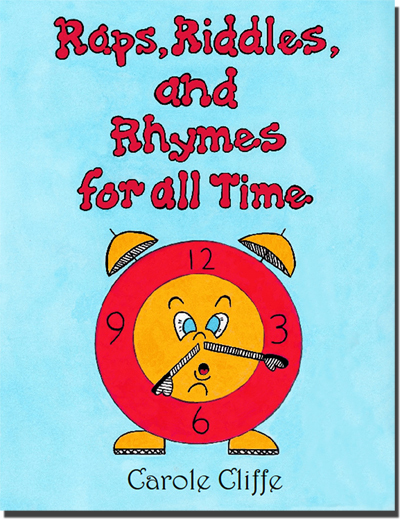 Raps, Riddles and Rhymes for all Time. There is no question about it: character counts. But how can a square, rectangle, and diamond help make a child’s behavior sparkle? 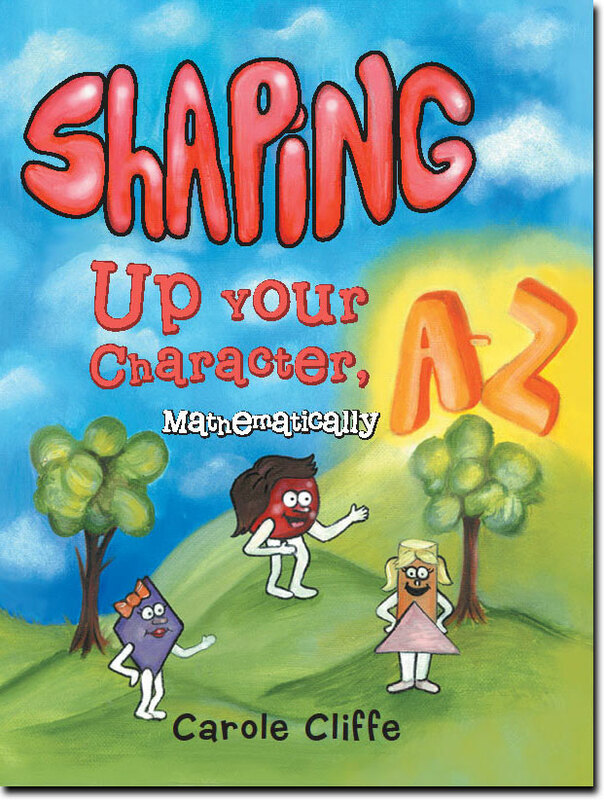 Carole Cliffe, an award-winning educator, integrates geometric shapes, eye-catching illustrations, and clever interactive activities to inspire kids to shape their character—one letter at a time. 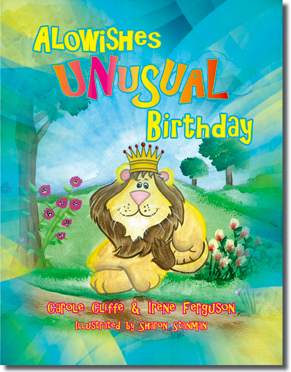 This colorful, fanciful story will impact kids with the importance of being dependable. A teachers' guide to effective character building, an integrated approach. A Christian "How to Handbook" for parents, teachers, and youth leaders. Carole Cliffe is an award-winning educator who was interviewed by Shannon Penrod on her radio show "Everyday Autism Miracles." Here she talks about the success she has had with the Character Classics products. Multi-grade level K-9 seasonal curriculum. Practical application of character traits, in alignment with state standards. Teaches responsibility, cooperation, leadership, self worth, gratitude, integrity. Resource guide for parents, teachers, coaches, after school programs and counselors. 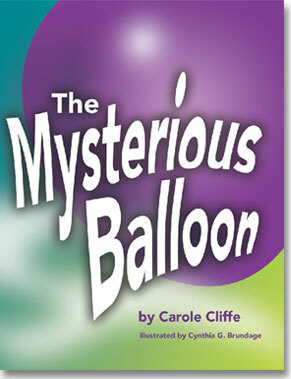 Illuminating ideas for bulletin boards, skits, poems and plays. Social skills song sheets and poems. Creative tips to help teachers manage their classrooms. 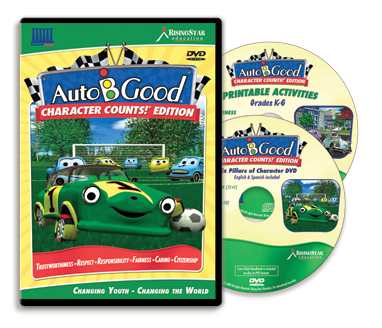 Auto-B-Good has partnered with Character Counts! 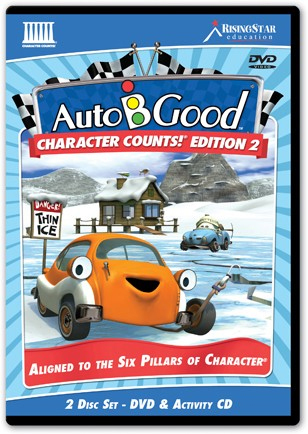 to bring you the Six Pillar Auto-B-Good DVD/CD Edition. 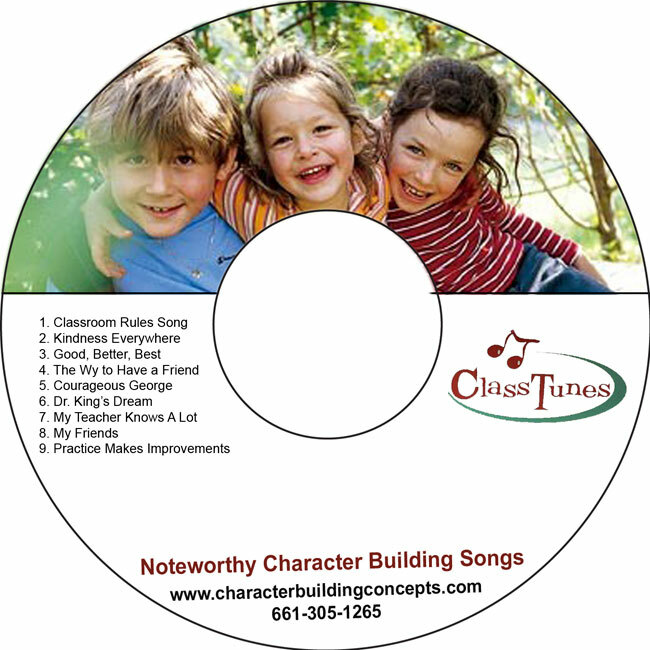 We have taken the stories for trustworthiness, respect, responsibility, fairness, caring, and citizenship from our current DVDs and put them together along with the activity CDs for grades K-6 into this Six Pillar Edition. A must have for any school or district that is currently using the Character Counts! program. Copyright © 2007 Character Building Concepts. All rights reserved.